Western Falcon thermoplastic liners are a proven successful solution in a wide range of oilfield tubular protection for down-hole applications. Thermoplastic liners offers advantages of increased corrosion resistance, wear mitigation, and ease of tubular installation while diminishing pressure drop issues and maximizing fluid throughput capacity (especially in high rate wells operating with high velocity fluids). Furthermore, they may offer a competitive advantage over corrosion resistant alloys (CRA’s), internal plastic coatings, and thermoset liner products in extending tubular life. The most commonly used thermoplastic liners in oil and gas production service are largely extruded from polyolefins. 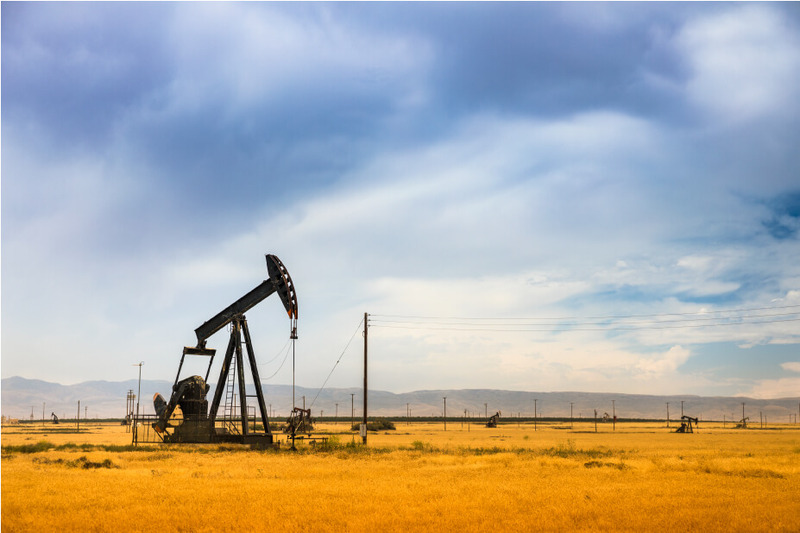 Engineering thermoplastics are most often used in more demanding and extreme well environments. 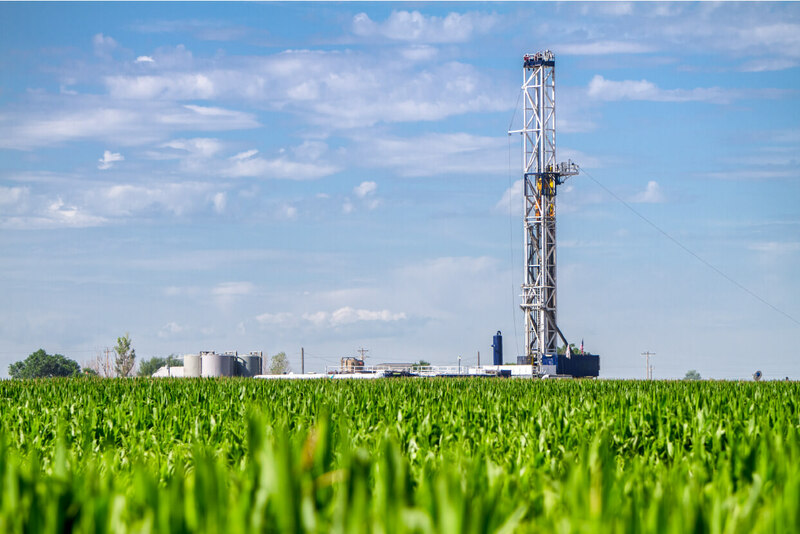 All of Western Falcon’s polymers are significantly more flexible and impact resistant compared to traditional thermoset materials historically used as a protective barrier for the tubing ID in harsh well conditions. Operators are experiencing drastic reductions in operating costs by eliminating rod on-tubing wear, erosion, and corrosion failures in over 70 million feet (20 Million Meters) of lined tubulars. The power savings is being realized in reduced work-overs, increased tubing life, increased production, reduction in energy during lifting in pumped wells, and reduction in corrosion inhibitor use. Western Falcon thermoplastic liner products have been particularly effective in the elimination of rod on tubing wear failures in beam pumped wells and progressive cavity pumped wells associated with deviated and dog-legged holes without the use of rod guides and/or special rod boxes. Many times corrosion and erosion are associated with what appears to be rod on tubing wear failures. In either scenario, Western Falcon liners are equally successful as an extremely abrasion resistant protective corrosion barrier. Western Falcon liners are equally successful in the reduction of corrosion and erosion failures associated with artificial lift methods as in, but not limited to, plunger lift wells, submersible pumped wells, and gas lift wells. The same products reduce inventory costs because they are also used in injection wells, disposal wells and flow lines. There are several distinct advantages of using thermoplastic liners over thermoset plastic coatings for corrosion protection. Our liners are inert to chemicals and acid jobs and are more resistant to handling damage such as wireline and common chipped end damages. In most cases, thermoplastics are a more economical solution to thermosets and corrosion resistant alloys. Many operators have experienced a wide range of benefits due to the surface smoothness of thermoplastics. Pressure drop improvements, increased efficiencies in plunger lift, reduced friction in rod wells, reduced pump sizes, and reduction in electrical costs directly associated with surface roughness have all been documented.Our unique, one of a kind, end finish process in combination with plastic coating in the coupling J-area takes the guess work and pain out of running thermoplastic lined tubing. There is no need for stabbing guides, corrosion barrier donuts, inserts, special torque make-up requirements, or service technicians. Simply torque following API minimum specifications. A more detailed running procedure is listed under Care and Handling menu option. The mechanical bonding process allows additional savings by promoting the use of your OCTG inventory or the purchase of lower quality tubing as in yellow banded, blue banded, green banded, and/or test and drift pipe. The liner installation process can even allow you to take advantage of using used internal plastic coated inventory without the cost of removing the plastic. Pin thread corrosion damage caused by chipped coatings can be repaired (with sufficient remaining upset) taking otherwise scrap pipe and making it a viable asset. Using the proper thermoplastic liner for your specific environment will help you obtain the same economic benefits as our satisfied customers.